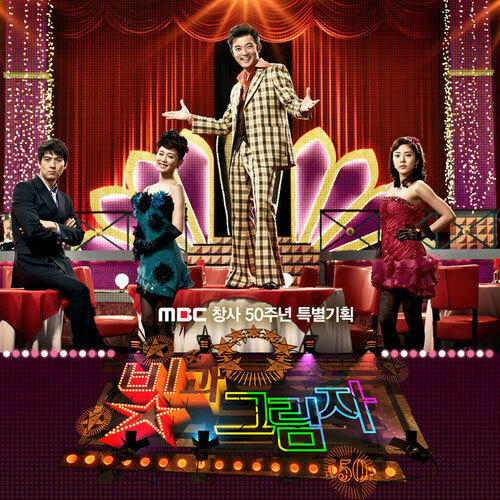 The second OST (original soundtrack) for MBC 50th anniversary celebratory drama series Lights and Shadows is released on January 3rd, 2012. The title of sole song in the Lights and Shadows OST part 2 is I Love You (사랑한다). I Love You is sang by Wax (왁스).